I do know Kindle Reader is a perfect tool for Kindle books, but I don’t want to get a tablet. I have a PC and love it. Can I read Kindle books from Amazon on my Windows system without an actual Kindle device so that I can enjoy reading without having to spend hundreds of dollars on yet another device? A great many people have the same question with the lead-in case. For various reasons, you may wonder whether you can read Kindle books on PC. Absolutely yes! Amazon released the Kindle for PC application in late 2009, which allows eBooks from Amazon's store or personal eBooks to be read on a personal computer, with no Kindle device required. And later Kindle for Mac app, Kindle for Android app, Kindle for Samsung app and etc. were released to make Kindle app available on more devices. In other words, Kindle books can be read on more systems or devices with Kindle app. 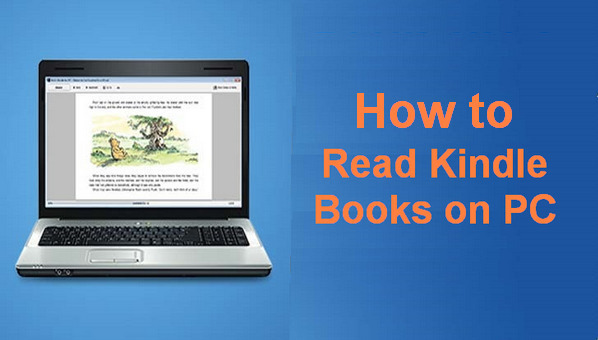 Here we are going to show you a detailed guide on how to read Kindle books on PC with Kindle for PC app. And at the end of the article, we recommend the best eBook converter to you to directly download Kindle books to your local computer so that you can read Kindle books on PC WITHOUT Kindle app. Kindle app is convenient for users to read Kindle books from device to device. Below is a detailed guide on how to read Kindle books on computer with Kindle for PC app. Click https://www.amazon.com/kindle-dbs/fd/kcp to get Kindle for PC app downloaded. Then follow the on-screen instructions to install the program. After you finish downloading the desktop app, go find the program. Double-click on the program icon to open it from your desktop. You might also be prompted to open the app directly after installing it. 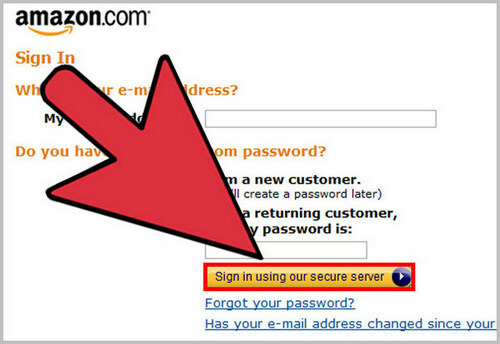 Before you can access your Kindle library, you'll need to sign into your Amazon account by entering your e-mail address and password. On the left of the app, there are three sections - All items, Downloaded items and Archived items. Any book that is "Archived" is stored in the cloud and marked by a cloud icon in the bottom right corner. 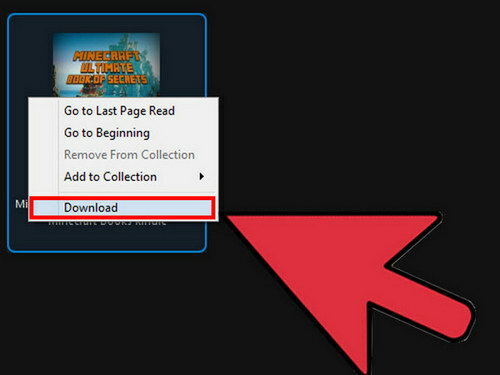 To download a book from your Cloud, simply double-click on the book cover. Alternatively, you could right-click and select "Download" to do that. Double-click on the title of an e-book in your desktop library to open that book. Now you can read it on your personal computer. Amazon Kindle books are DRM-protected. Even if you pay the eBooks, you don’t exactly own them. You just pay for the permission to read the books. If you want to download Kindle books to your PC or back up your Kindle books, an eBook tool is required. PDFMate eBook Converter is specially developed to remove DRM from Kindle/Adobe/Kobo/Nook eBooks and convert them to a DRM-free format. -Support the latest version of Windows 10. For more information about PDFMate eBook Converter, please visit http://www.pdfmate.com/ebook-converter-professional.html.